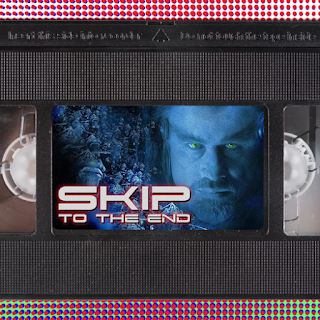 Episode 28 of the Skip To The End podcast is here! On our latest episode we review Legend, the new Tom Hardy film about the rise and fall of the Kray twins. 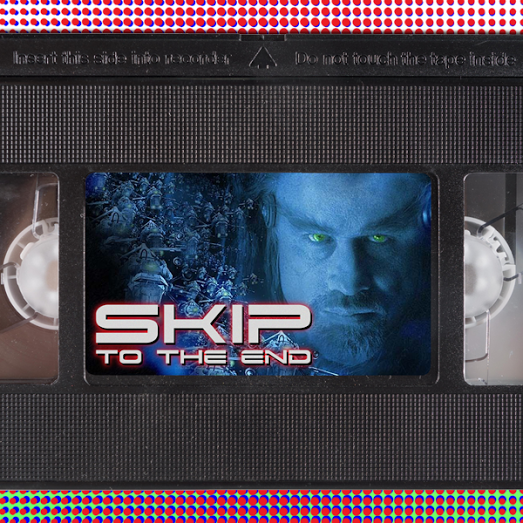 We also rewatch John Travolta's sci-fi misfire Battlefield Earth, and name our favourite all-time British films. As well as all this we discuss the best films of 2002, give away a spectacular prize, and launch our new game: FaMovie Fortunes.